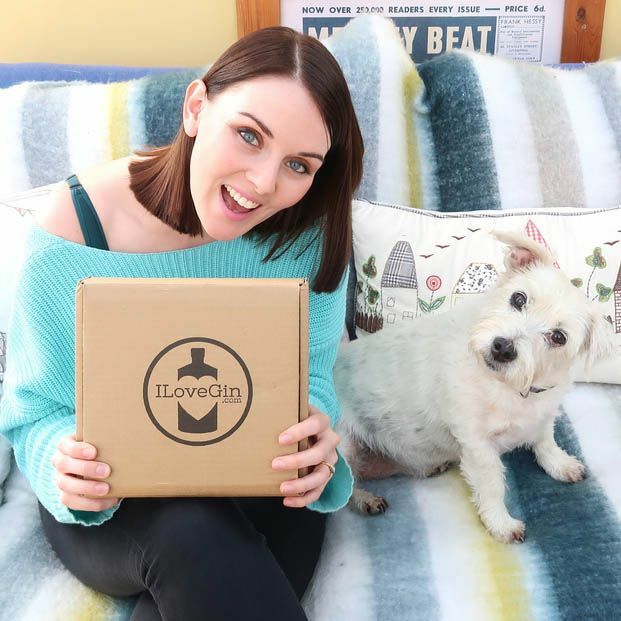 Join the I Love Gin club! 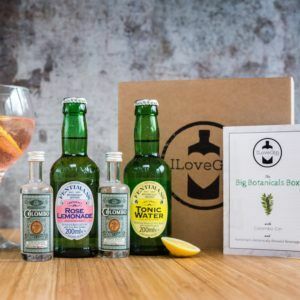 Members Perks, including discounts on gins and tonics in our shop. Buying as a gift? Check out our 3, 6, and 12 month gift memberships. 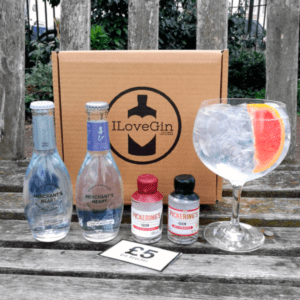 Why join the ILoveGin Club? 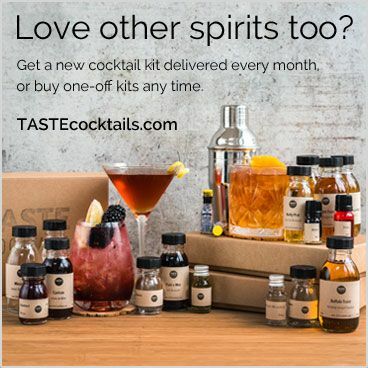 4 G&Ts in the post every month! 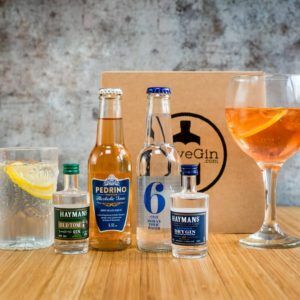 Try new gins and mixers you won’t find in the shops. Buy full-sized bottles of gin, or more tonics with big members-only discounts! 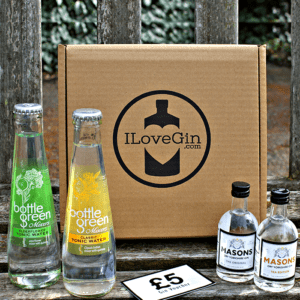 Join a community of gin lovers, sharing tips and reviews. More great recipes, news, and gin info all month long.